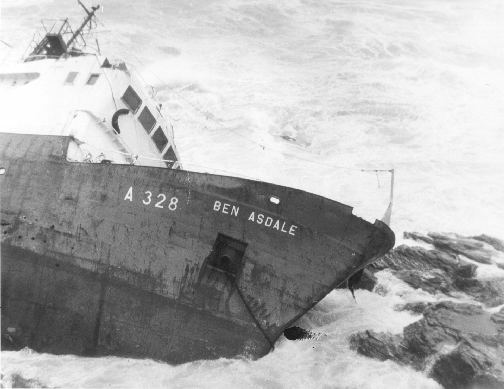 The Ben Asdale wreck is dive-able as a shore dive from Maenporth Beach. 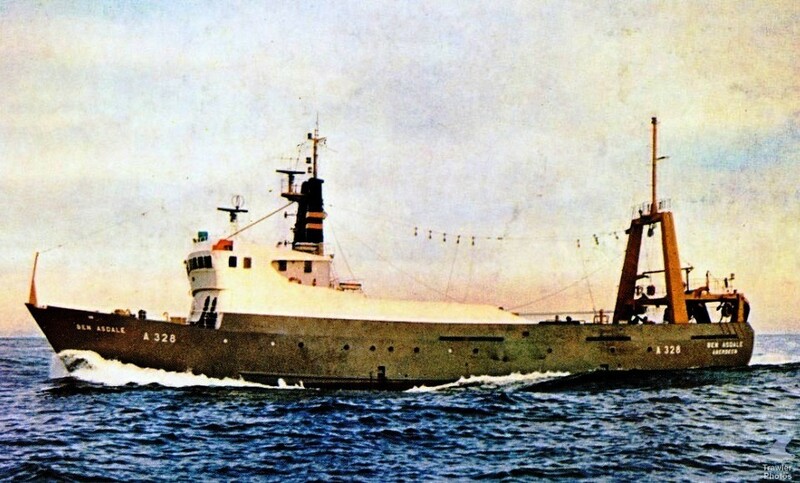 The 422 ton fishing trawler suffered mechanical problems, the anchors didn’t hold in the storm and she crashed onto the rocks. 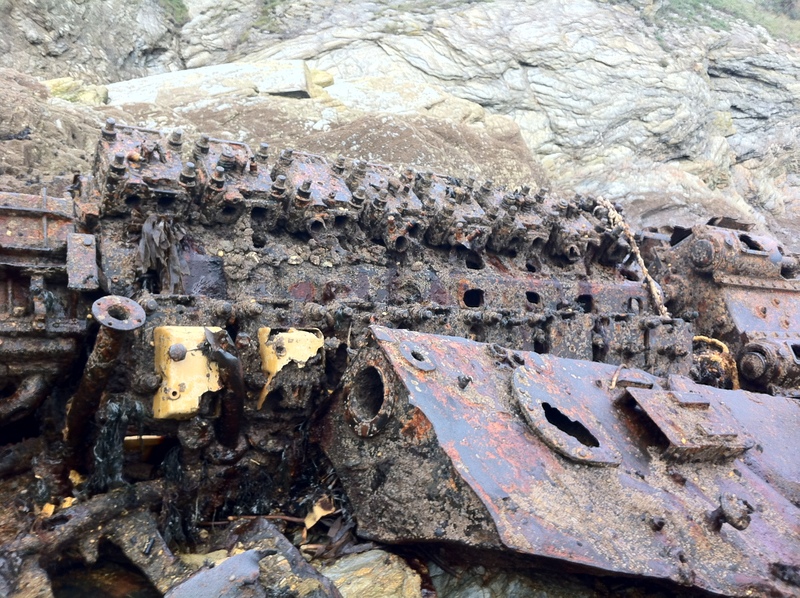 It has since been salvaged but there’s still quite a bit there. The Ben Asdale is very shallow, at low water springs, most of it is on the shore. 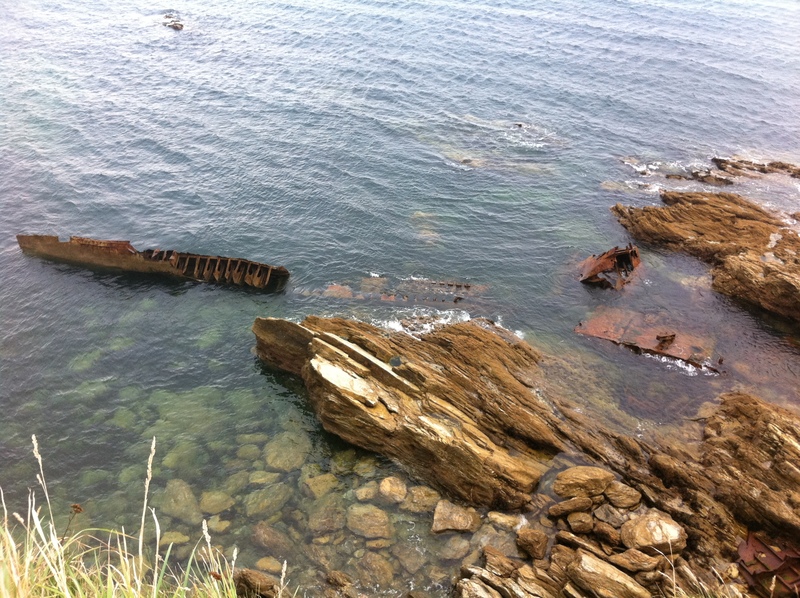 Maenporth Beach shelves very slowly, meaning that the wreck is a long swim out at high water. 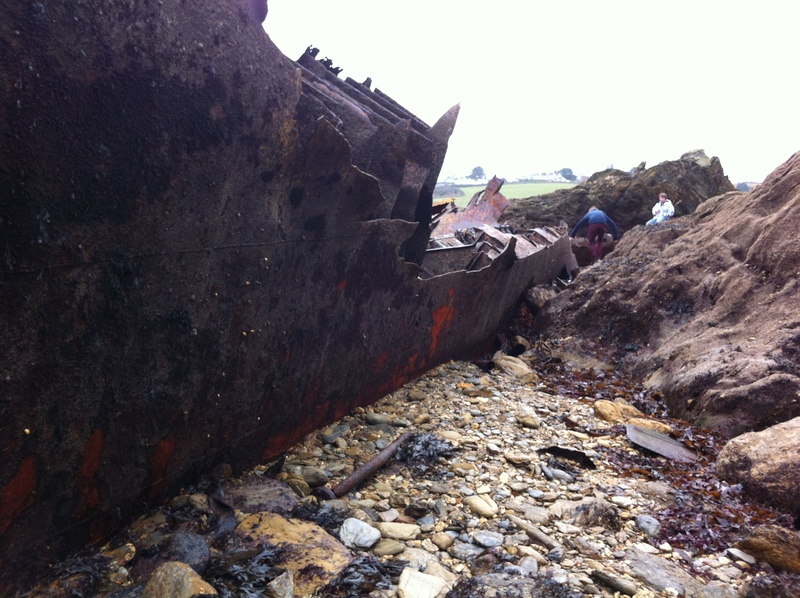 Part of the wreck is always exposed and is visible in the aerial image to the right of this panel. It is dive-able if you are happy with the long swim to and fro, as a snorkeling location though, it is excellent.